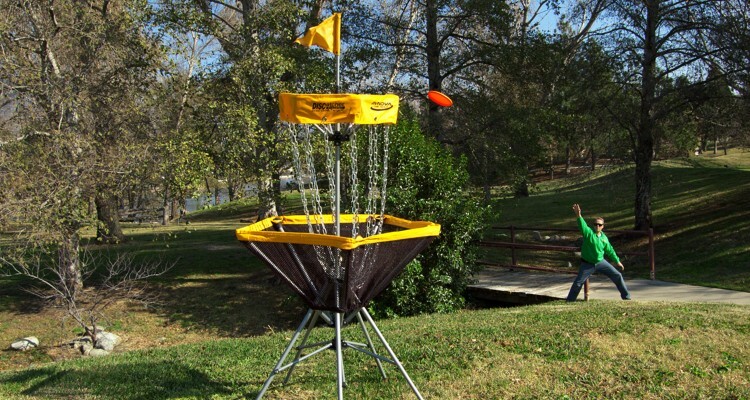 The DISCatcher® Traveler Target is ready to accompany you on all your Disc Golf expeditions. The DISCatcher® Traveler™ is our lightest, most portable Disc Golf target at just 15 pounds. The Traveler sets up with ease and take down is a breeze.